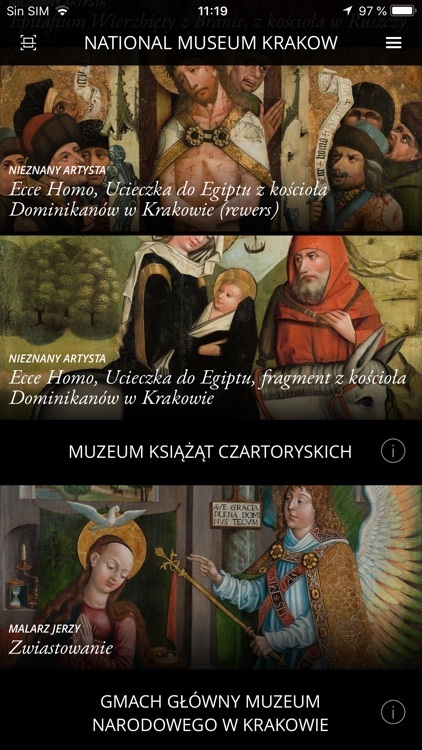 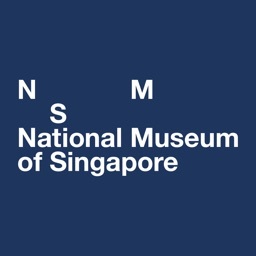 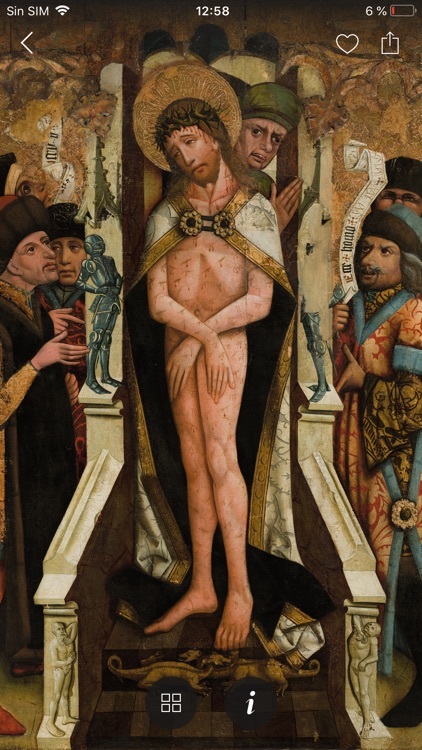 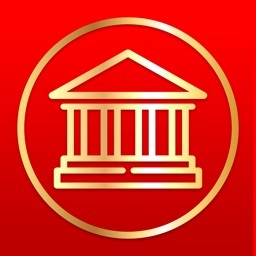 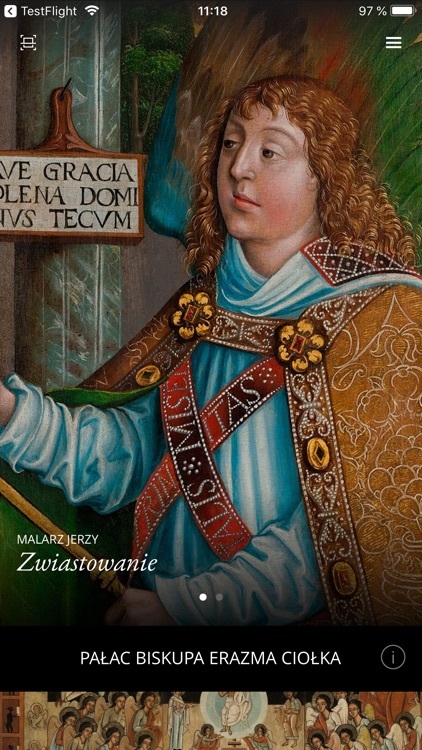 SC National Museum in Krakow app is your tool for exploring The National Museum in Krakow art collections in super high resolution, like never before. 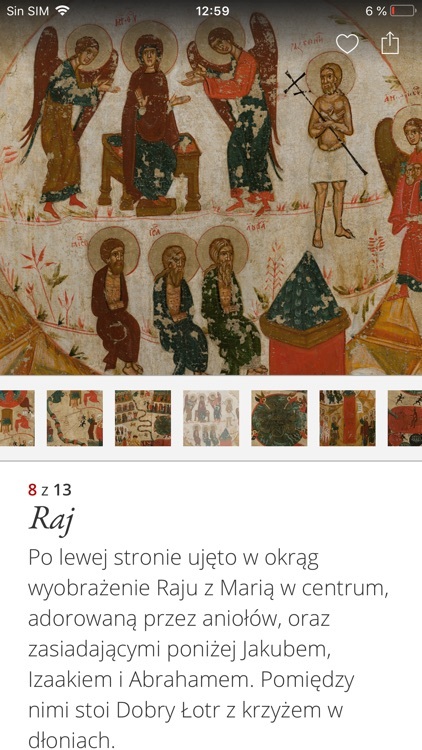 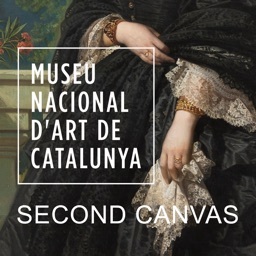 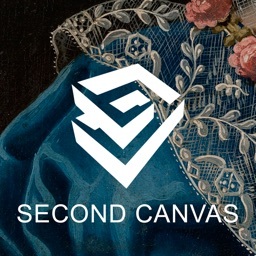 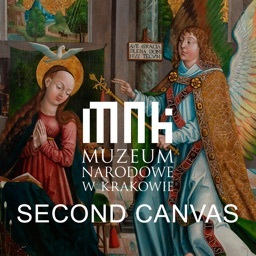 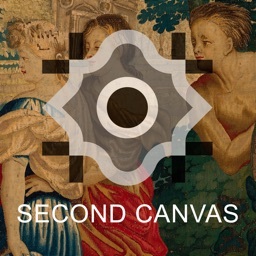 Created by The National Museum in Krakow and Madpixel, Second Canvas allows you to explore selected objects from the MNK collection, with the best quality and resolution. The scope of operation of the Museum includes: disseminating and promoting world and Polish art, in particular of Krakow area, and museum’s activities covering collections and works of scientific, historical or artistic value, which have been created as the result of beliefs of people who share the feeling of belonging to or appreciation of the Polish culture regardless of their place of residence, nationality or religion. 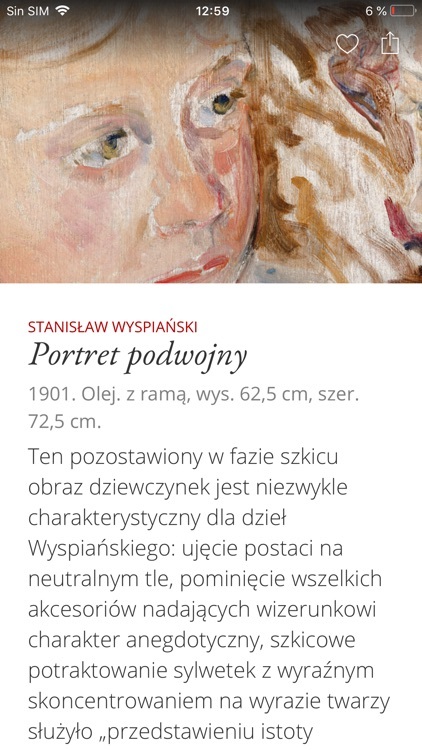 • Available in English, Polish.